Tobacco farmers could make more money if they replaced their crops with solar panel arrays, concludes a new study (Land Use Policy 2018; doi.org/10.1016/j.landusepol.2018.01.010). The substitution would reduce fossil‐fuel use, prevent displacement of food cropland by renewable energy projects, and help to eliminate a non‐food crop that is the leading cause of avoidable death globally. 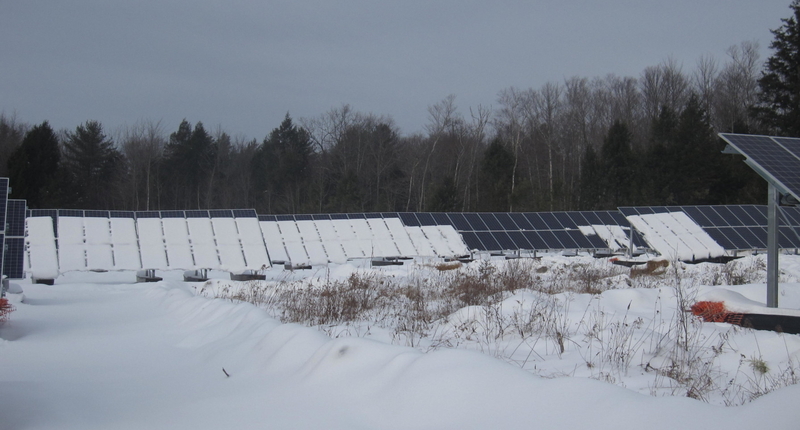 “Deploying thousands of terawatts of solar power is necessary to avert catastrophic global warming”, points out study coauthor Joshua Pearce, an electrical engineer at Michigan Technological University (Houghton, MI). Built areas can accommodate most new installations, but solar developers might encroach on cropland, leading to rising food costs and possible food shortages. “Tobacco is one of the worst crops to grow from a ‘preserving human life’ perspective, so we were curious to see what the price of solar needed to be to make the farmers more money from solar than from cigarettes”, he continues. Pearce’s team modeled a case study of North Carolina tobacco farms, comparing profits earned from tobacco versus solar panels over 25 years. The scientists calculated tobacco profits based on crop yield, price, and the cost of farming. Next, the researchers took US Department of Energy data to predict solar profits, taking into account electricity prices and the initial costs of installing and operating solar equipment. Pearce found that when electricity sells at or above 10 cents per kilowatt‐hour, solar energy is more profitable than tobacco. North Carolina’s residential electricity rate is currently 11 cents per kilowatt‐hour. If farmers converted all 232,000 acres of tobacco in the state to solar, the farms could generate 30 gigawatts of electricity and prevent over 2000 premature deaths annually. 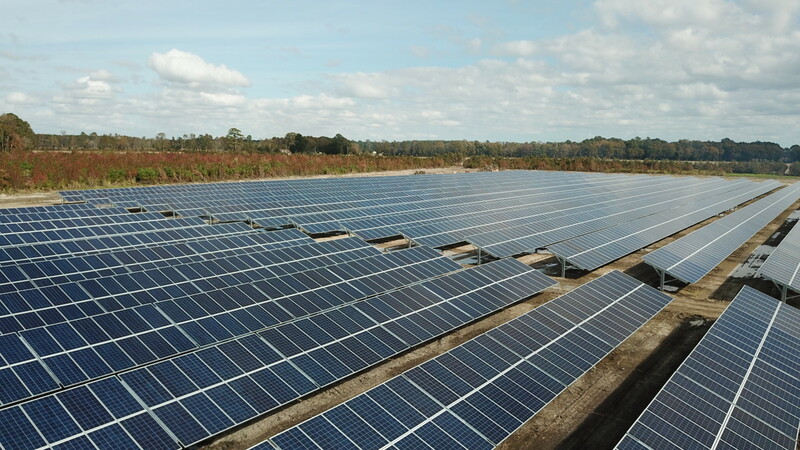 However, a 10‐megawatt solar array on 100 acres, the average‐sized tobacco farm, would cost $10 million to install. “Farmers would need to rely on investors and government policy support such as low interest loans to make the transition”, says Pearce. “But would there be a loss of arable land needed for the future?” asks Rebecca Hernandez, an ecologist at the University of California–Davis (Davis, CA). Given that researchers have predicted food shortages beginning around 2040, conversion of productive farmland requires caution. According to Jeff Ruppert, a civil engineer with Solar Energy International Professional Services (SEIPS; Paonia, CO), agricultural lands can be combined with solar energy production. 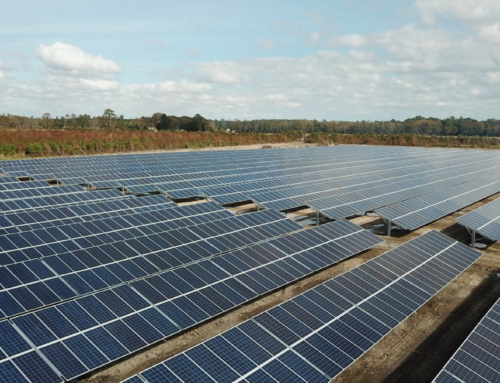 SEIPS recently installed a 16‐acre solar array in Virginia that will allow 200 sheep to graze beneath the panels.